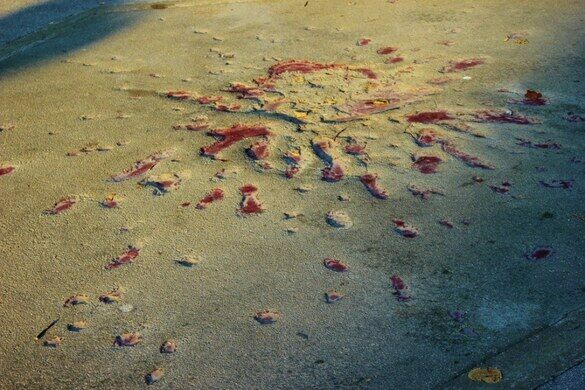 Open wounds still left in the streets of Sarajevo are still visible as blood-like stains known as Sarajevo Roses. During the siege of Sarajevo 1992-95 the city was repeatedly bombarded by enemy forces. It is estimated that an average of over 300 shells hit the city every day with a devastating crescendo of 3,777 shells hitting the city on July 22nd, 1993. By then all buildings in the city had suffered some type of damage and over 35,000 had been completely destroyed. Many of the explosive craters left behind by the shelling were filled with red resin to mark the casualties suffered at the spot. 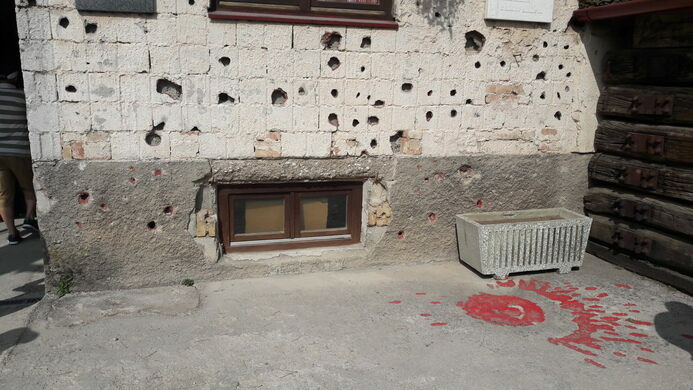 The explosion patterns reminds some of a flower leading to the memorials being named “Sarajevo Roses.” However many of them also resemble giant bullet wounds lest anyone forget their violent origins. 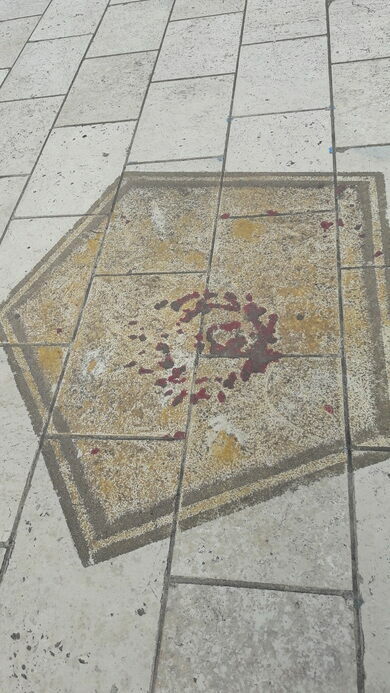 The Sarajevo Roses have slowly been disappearing from the city as streets are rebuilt and asphalt is replaced. The city slowly heals from its wounds just like the wounds of the ones who experienced the siege do. But a few of them will be left to forever to remind citizens and visitors alike of the hardship the population of Sarajevo suffered. The Sarajevo Roses can be found here and there throughout the city. The location listed above is for the rose in front of Sacred Heart Cathedral.